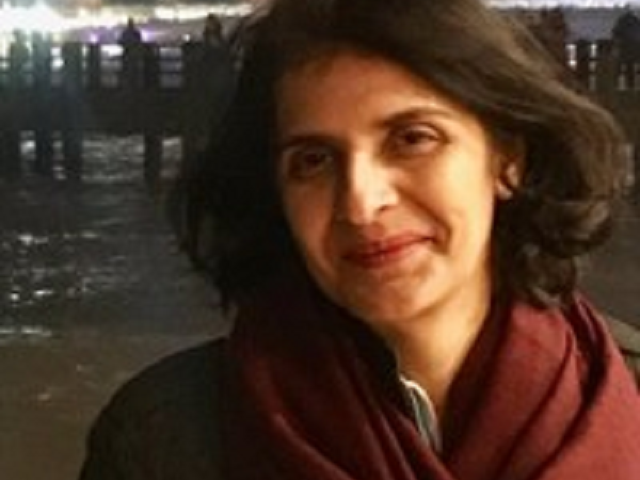 LAHORE: Columnist Gul Bukhari returned home, hours after she was allegedly abducted by unidentified men in Lahore late Tuesday night. Journalist Munizae Jahangir, quoting family, confirmed Bukhari had returned home safe and sound. “Gul Bokhari’s family confirms to me that she has returned home and is fine. The people who picked her up dropped her back again. Thank God!,” she tweeted. Gul Bokhari’s family confirms to me that she has returned home and is fine. The people who picked her up dropped her back again. Thank God ! Gul Bokhari has returned home and is safe now. Her family thanks everyone for their support. Other journalists also confirmed the development on Twitter early Wednesday. Thank God @gulbukhari is home safe and sound. Wise counsel has prevailed. Can confirm @gulbukhari has been safely returned home. Cannot give anything further at this time, appreciate your understanding. Thank you everyone. According to sources, Bukhari was on her way to appear in a Waqt News TV show when persons intercepted her vehicle near Sherpao Bridge in Cantonment area. She was shifted to an undisclosed location. Bukhari, known for her critical views against non-democratic forces, is a contributing writer at The Nation newspaper. Concerns about freedom of expression and press censorship have grown in the country as journalists continue to face challenges including physical assault, threats, illegal detention, arrest and at times murder. In its Press Freedom Index 2018, media freedom watchdog, Reporters Reporters Without Borders ranked Pakistan at 139 among 180 countries, showing no improvement in comparison to 2017. Pakistan Muslim League-Nawaz leader Maryam Nawaz also expressed her concern over the incident. 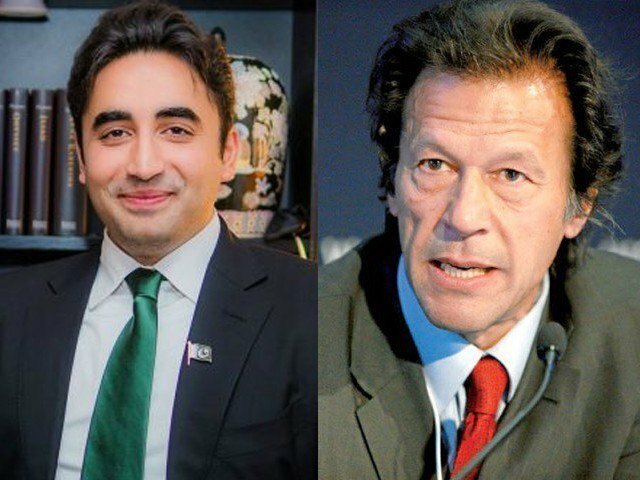 Pakistan Peoples Party’s Aseefa Bhutto Zardari had hoped for Bukhari’s safe and sound recovery. The New York-based Committee to Protect Journalists denounced the ‘abduction’ and called for a prompt recovery of Bukhari. Bukhari spoke out via twitter after her release expressing her appreciation for all those who joined hands for her well being including friends, family, colleagues as well as supporters in civil society and journalism.